There is a new wind turbine threat to the Naseby battlefield. A planning application has been made to Daventry Council to erect a wind turbine at Oxendon. The site chosen is on or very near to the initial royalist deployment at the battle of Naseby before the army moved off to reform on Dust Hill and it was the position where the royalists were first seen by the parliamentarians. The Battlefields Trust has written to Daventry District Council arguing that building the wind turbine in this location will adversly affect the setting of this important ridge position and could destroy any surviving archaeology relating to this royalist deployment. The Naseby Battlefield Project has also written opposing the development. 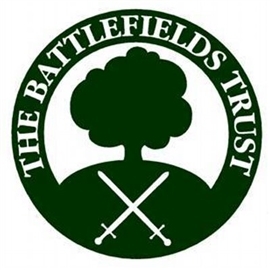 The Battlefields Trust is encouraging its members to write to Daventry Council objecting to the proposed erection of a wind turbine.